Richard and Shawn are the comedic hosts of The Language of Bromance, a podcast where they laugh about things they go through, stories in the news and even getting serious discussing issues like net neutrality. Every so often their friendship turns to a bitter reality with their nerdiest creation, the draft episodes, an original take on a “Best Of” or a “Top 10” list. In this episode, you will discover the nature of why they started the podcast, why they’re continuing and how it’s actually helped them forge a fantastic friendship. 09:03 – How did Shawn & Richard come up with the name of his podcast? 35:11 – The guys recount the response they received while explaining the concept of their show at Podcast Movement. 46:25 – What has the feedback been like of the show? 50:35 – Have they come across anything in the course of the episodes that they didn’t know about one another? 51:12 – What does the future of the show look like? 56:20 – What has Richard changed his mind about recently? 58:00 – What is the one misunderstood thing about Shawn? 59:19 – What has recently gotten the both of them excited about? I can’t be creative right now; I have to focus on practicality and pragmatism. Art’s not going to put this food on the table. During the second year attending @PodcastMovement, our approach was to be genuine & unapologetic about the type of show we do. Neither of us are trying to change the world; we just like to make funny & talk to our best friend. 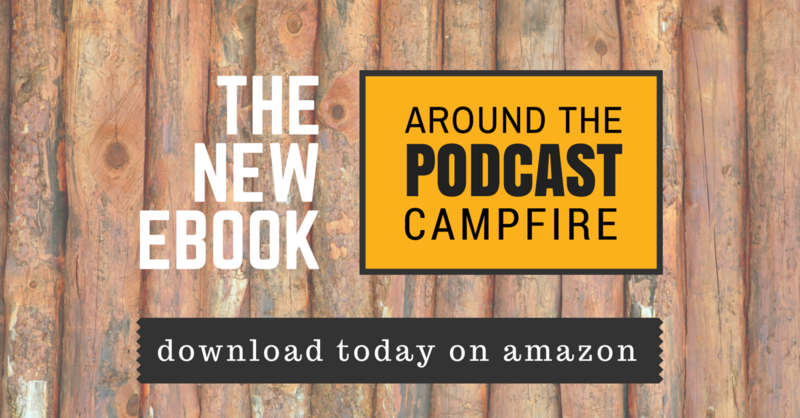 To all podcasters, especially inspiring ones, build your listenership one person at a time. The more you know about your listeners, the better you can define your show.